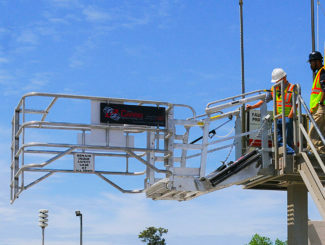 Safely Access Trucks of Varying Heights with Ease. 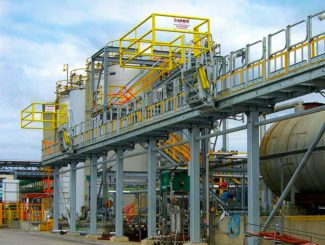 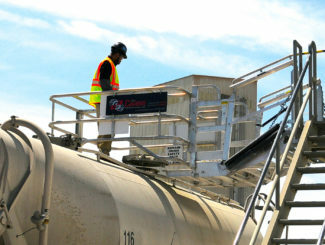 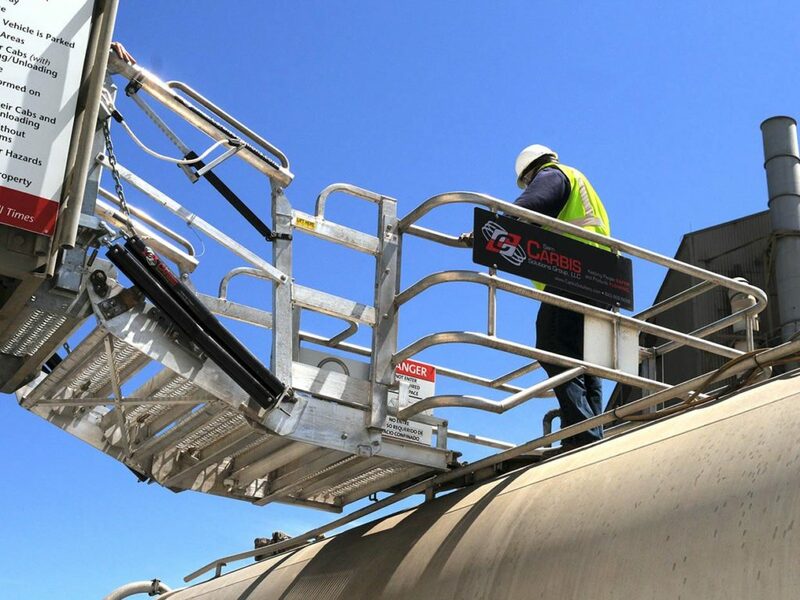 Accessing vehicles of different heights efficiently and safely is critical to your facility’s throughput and bottom line. 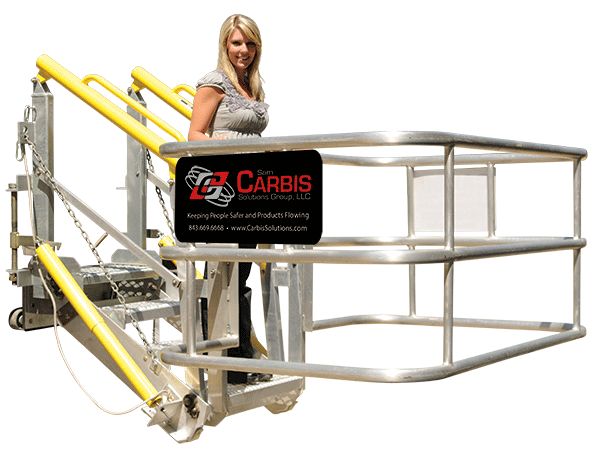 With truck loading products from Carbis Solutions we can make that aspiration a reality. 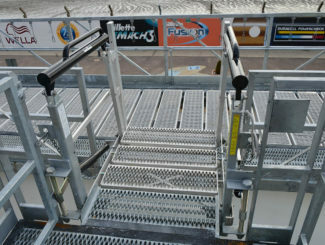 Folding stairs from Carbis Solutions give your operators safer access to vehicles of all height configurations. 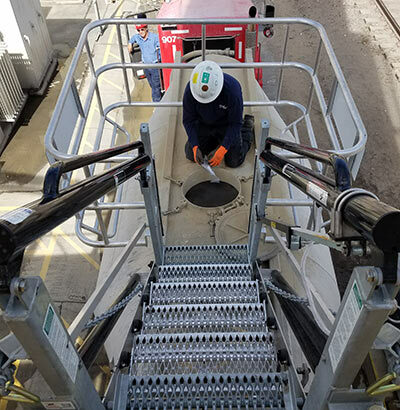 The design features a self-leveling tread capability that provides level access to the tops of a variety of trucks heights. 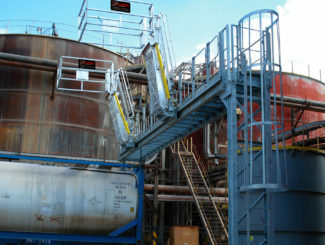 Talk to us about how we can help you exceed regulatory fall prevention requirements. 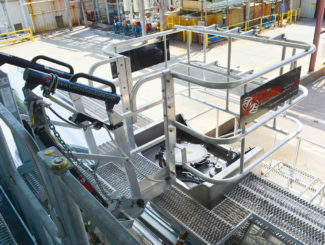 The Folding Stairs from Sam Carbis Solutions Group, LLC come standard with manual spring balance operation for raising and lowering, but power options are available. 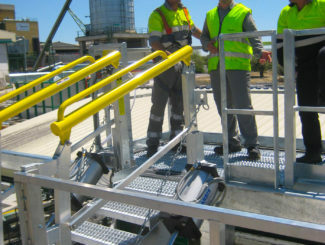 Varying widths and lengths are available to suit your specific application.